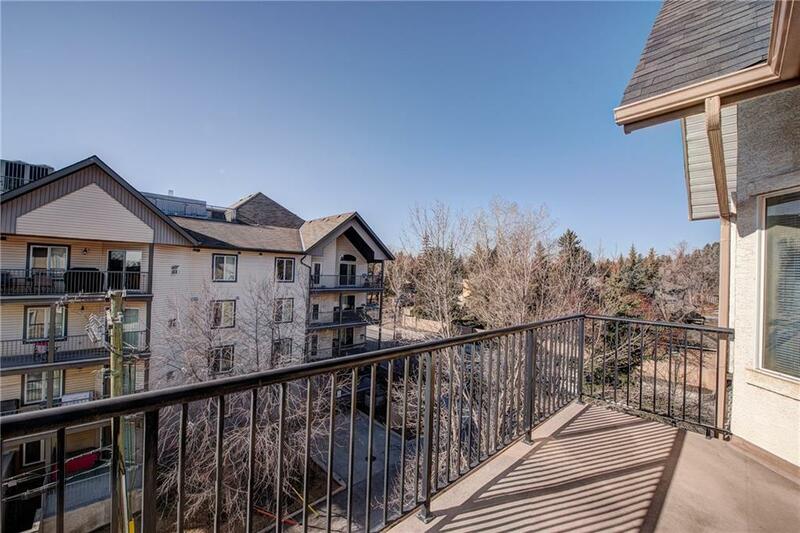 Welcome to this fantastic "Top Floor" south facing unit located minutes to city center! 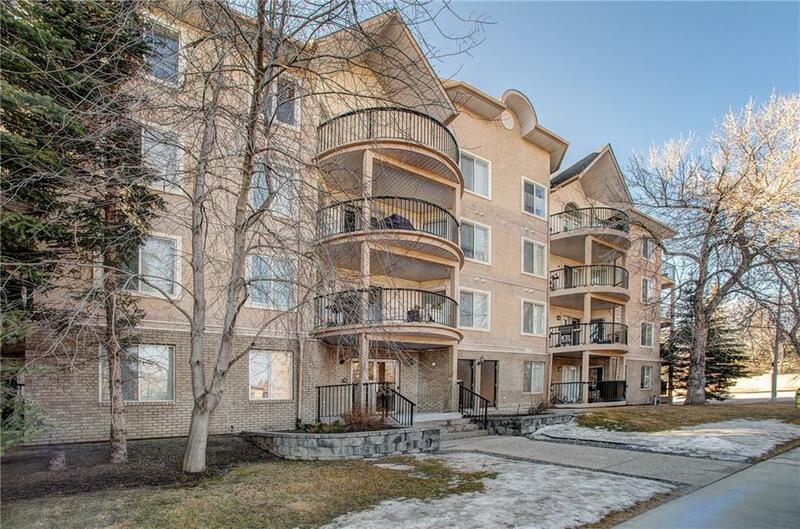 High walk-able score, walk to Chinook Mall, LRT, Elbow Dr bus route & Stanley Park. 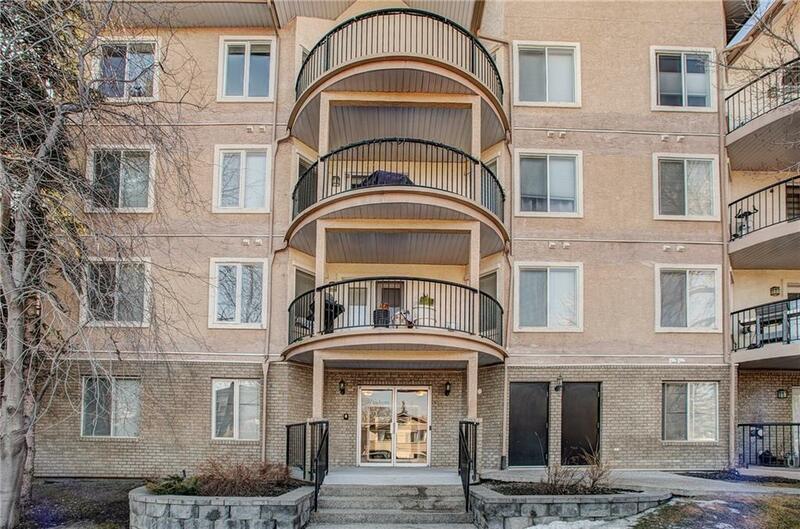 This beautifully maintained building has secured underground parking, storage locker and titled parking stall. Freshly painted with laminate flooring throughout the living, dining and bedrooms. The kitchen has ample cupboard space with Quartz counters, tiled backslash and stainless steel appliances. The convenience of in-suite laundry with front load washer and dryer. 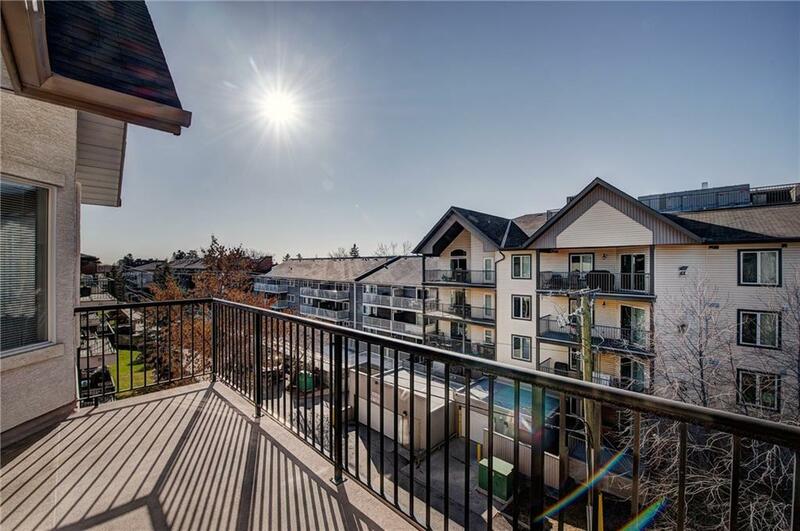 Sunny south balcony enjoys tree-top views and a gas line for BBQ.